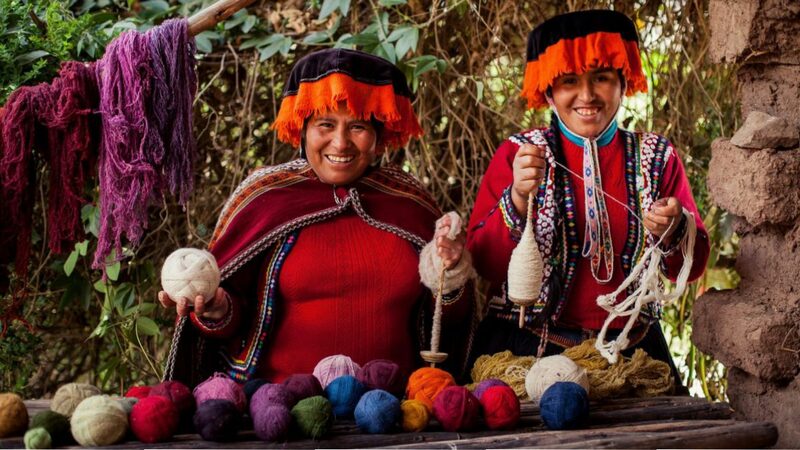 Delve into life as it was lived by the Incas as you leave their capital and enter the Sacred Valley. 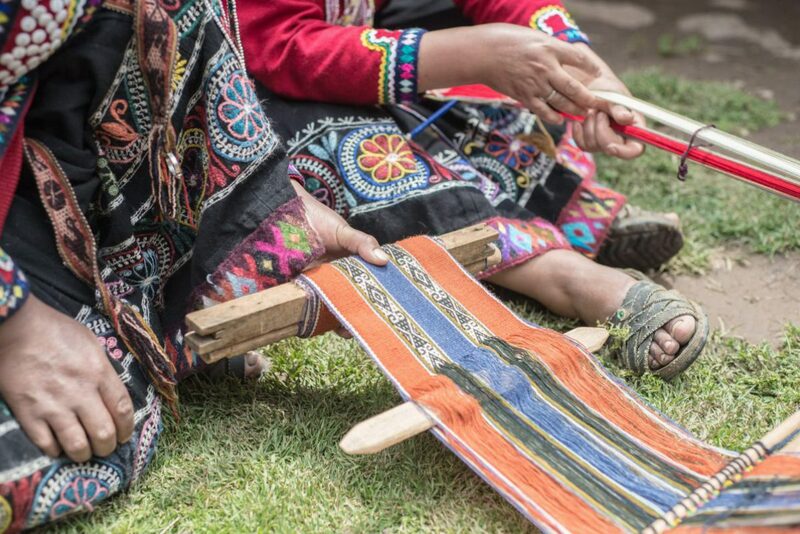 Starting at the town of Pisac, you’ll enjoy an introduction to the skills and craftmanship of the ancient empire, visiting ruins that once protected the entrance to the valley. 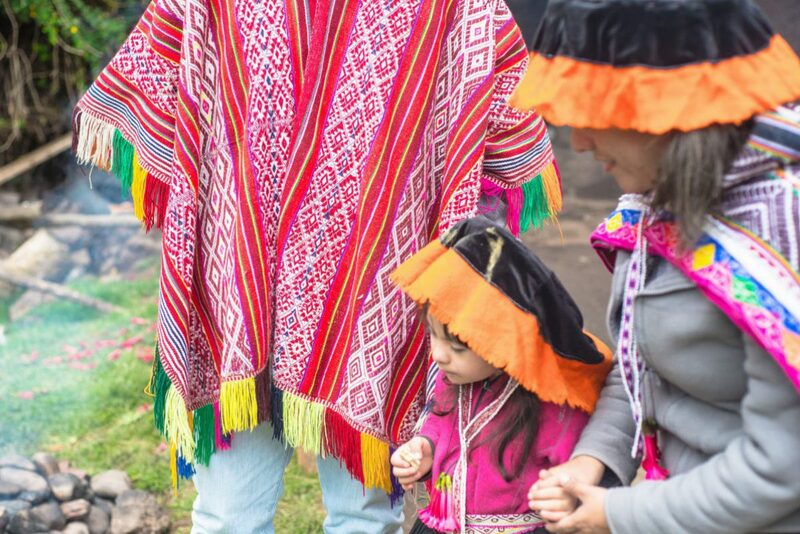 You’ll enjoy a day of local immersion, meeting and interacting with an indigenous community whose traditions have remined unchanged for hundreds of years, before finally exploring one of the new seven wonders of the world, Machu Picchu. 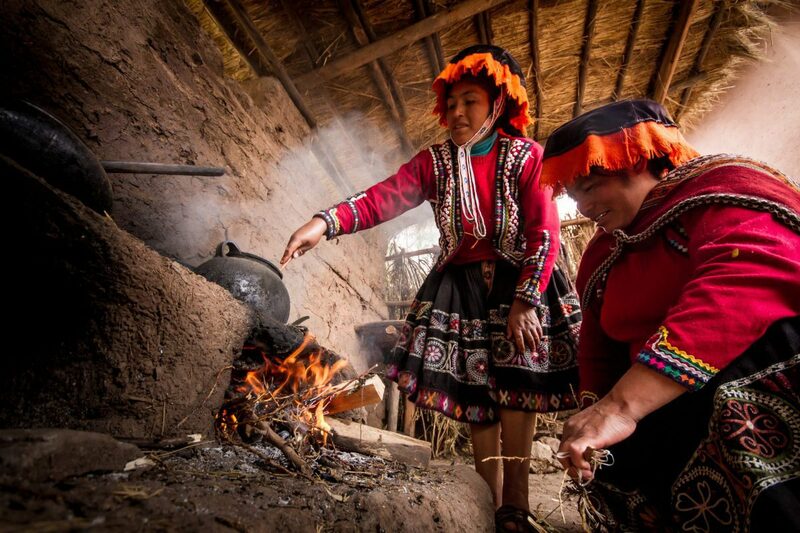 Your Sacred Valley tour package will take you right into the heart of day-to-day life in the Inca Empire! 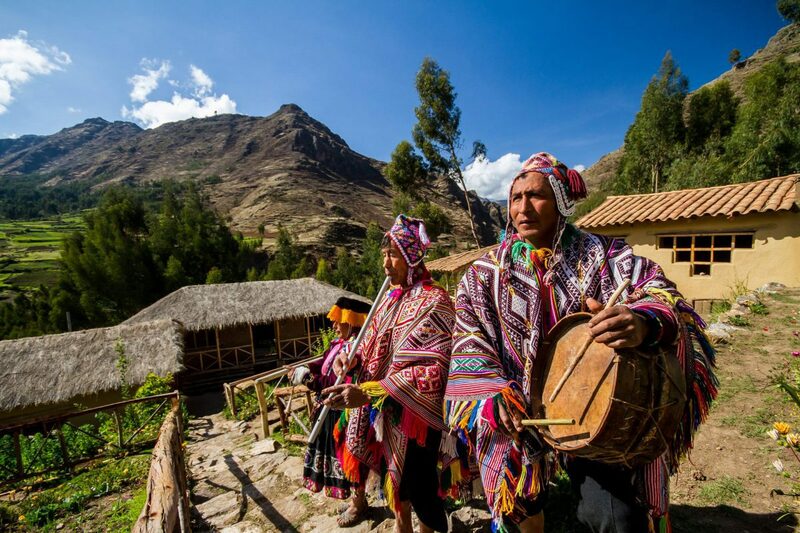 Climb the imposing terraces of the Pisac ruins, and enjoy spectacular views of the Sacred Valley from the original Inca watchtowers. 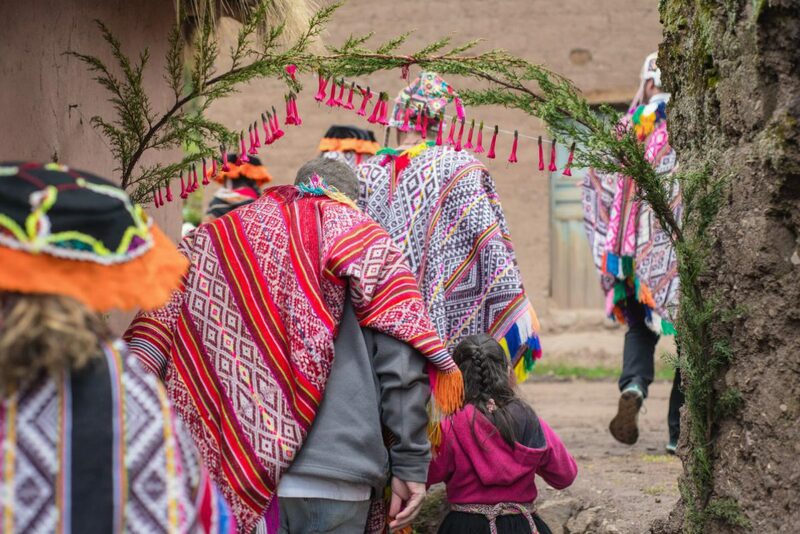 Join the Amaru people, descendants of the Incas, for a day of cultural immersion in which you will learn centuries-old traditions. 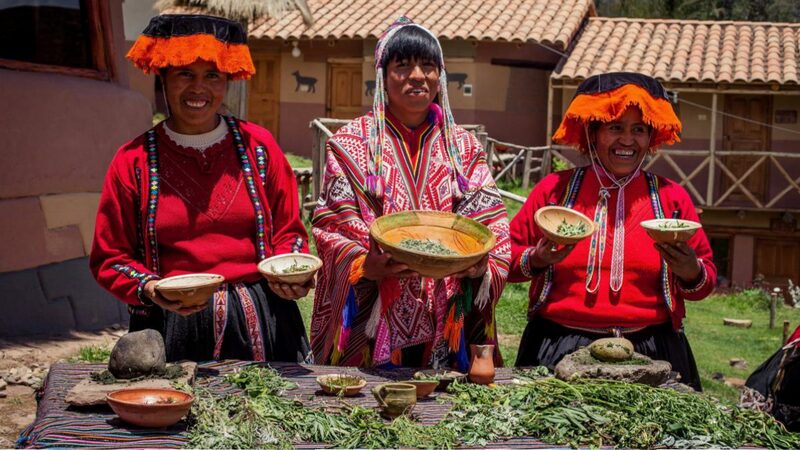 Enjoy a delicious lunch of traditional Sacred Valley cuisine, grown and prepared using similar methods to the ancient Incas. 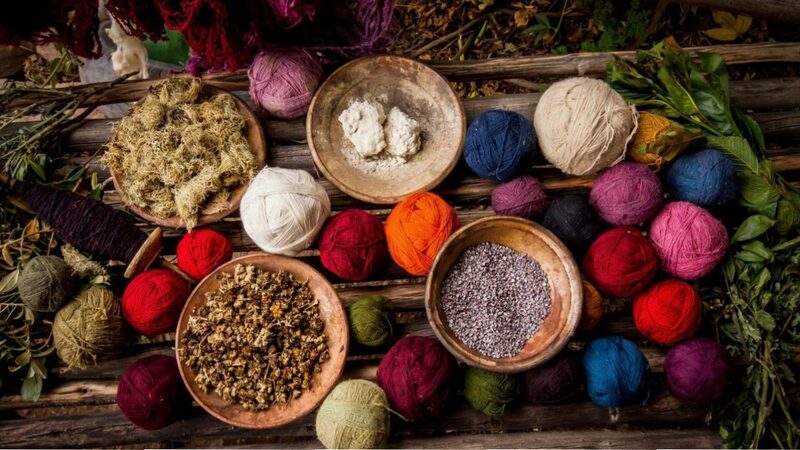 The epitome of responsible travel! 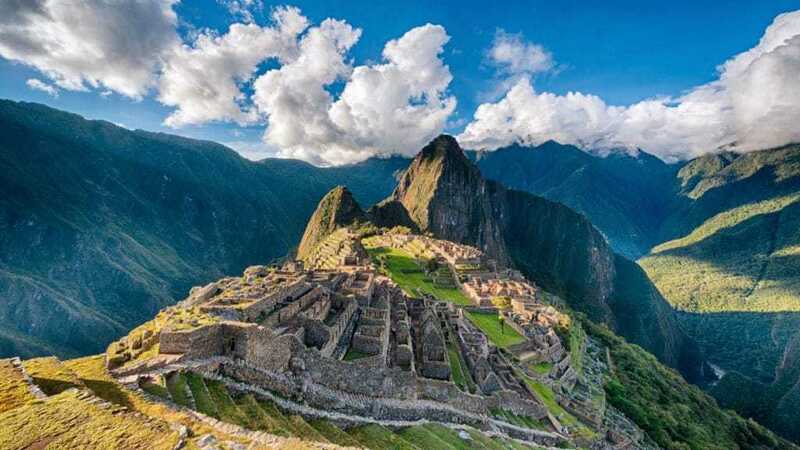 Discover awe-inspiring Machu Picchu, a modern wonder of the world, with your very own private tour. 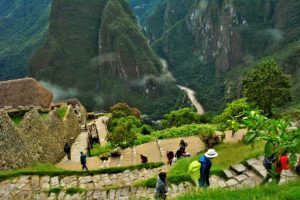 Please click the “Tour Plan” tab for the complete Machu Picchu and Sacred Valley Tour itinerary. 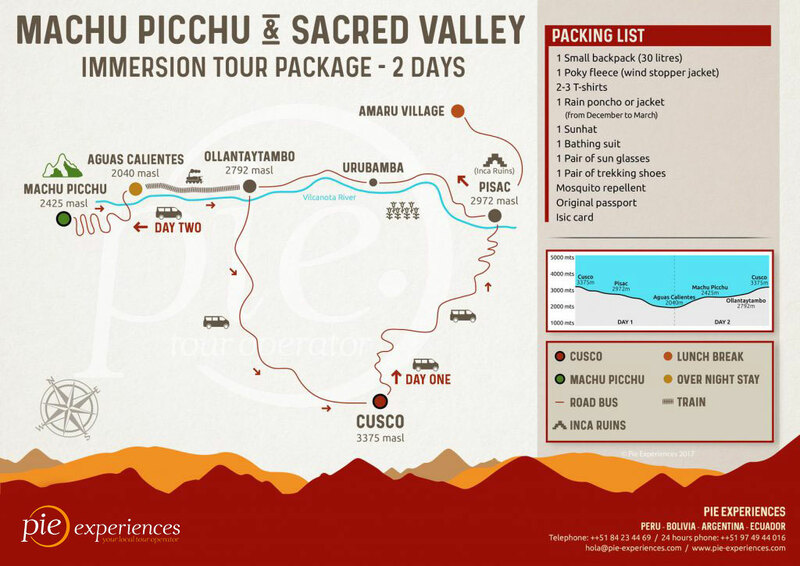 Day 1 | Cusco to Aguas Calientes: With this Sacred Valley tour package, you will experience more than just Machu Picchu. 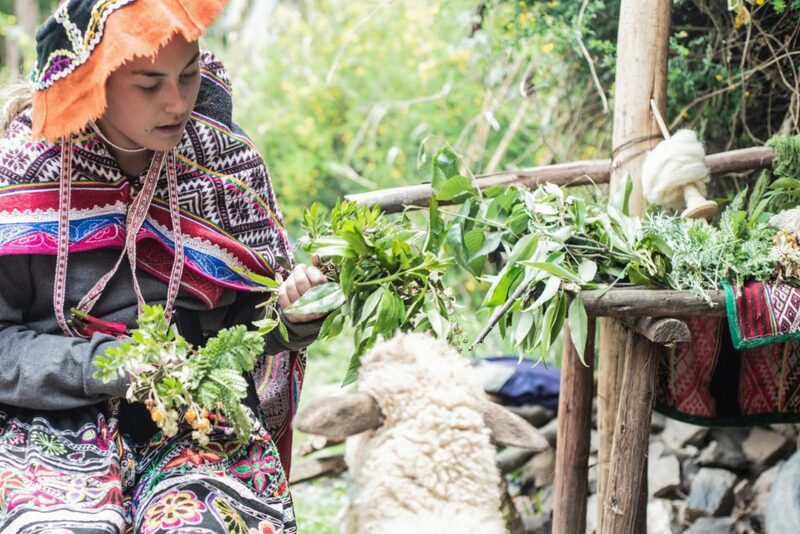 Depart Cusco to explore the ruins at Pisac before visiting the Amaru village for a community-based tourism experience. 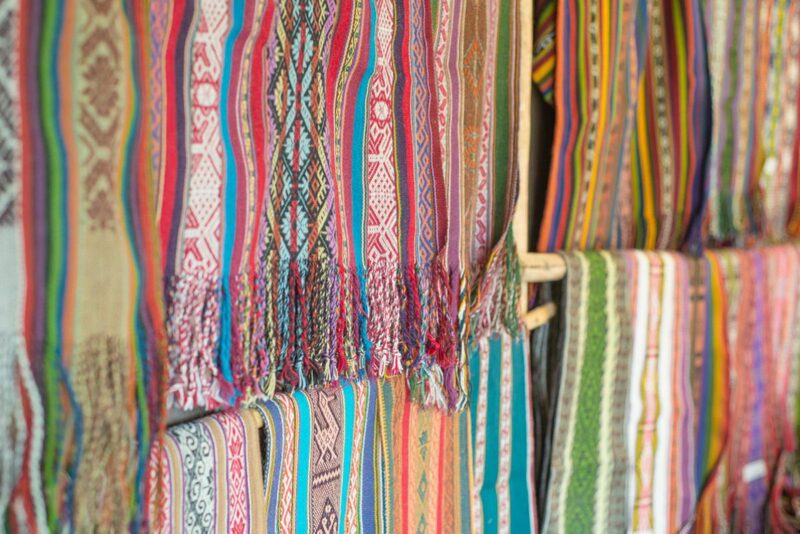 Discover living culture by learning about the traditional dyeing and weaving process for Peruvian textiles before taking an exciting train ride through the Andes to Aguas Calientes. Low point:2700 m / 8858.268 ft. approx - High point:3300 m / 10826.77 ft approx. 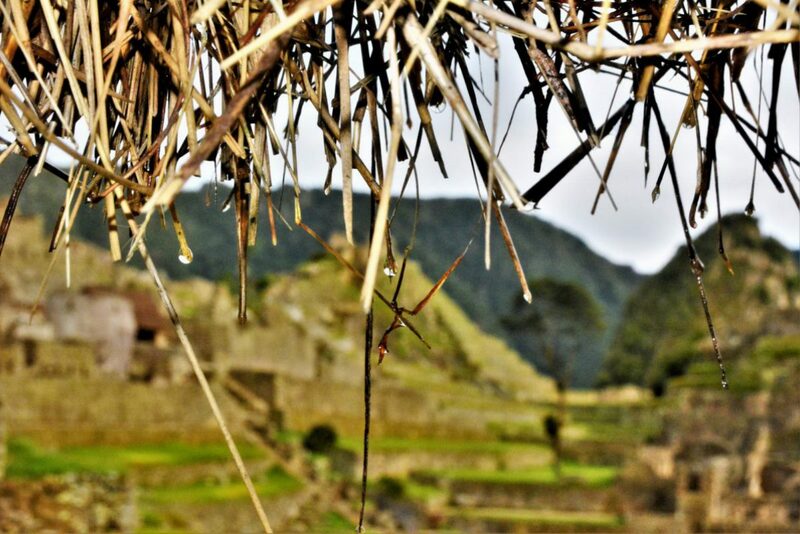 Day 2 | Aguas Calientes to Cusco via Machu Picchu: Wake up early to explore the incredible ruins of Machu Picchu. On a private guided tour, you’ll get an in-depth look at the site’s history and significance before exploring at your own pace. 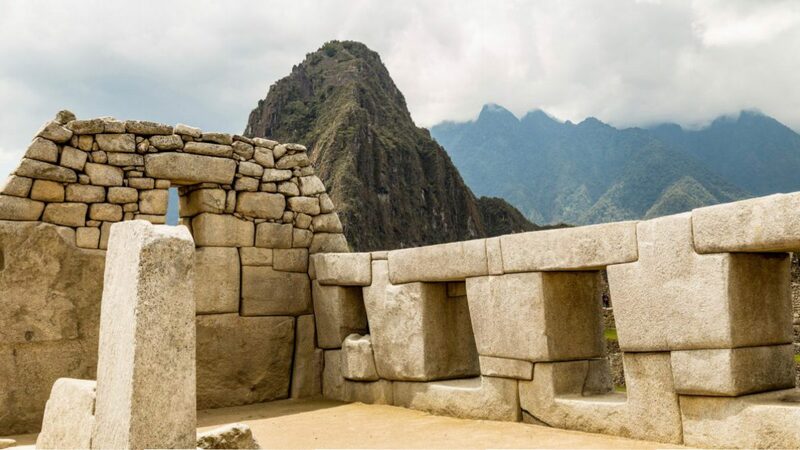 In the evening, you will return to Ollantaytambo by train and to Cusco by private transfer. Tour time: 2:30 - 3:00 hours approx. Kilometers covered: 3 km / 1.86411. Low point:2000 m / 6561.68 ft. approx - High point:2400 m / 7874.016 ft approx. Accommodation: 1 night accommodation 3 *** hotel.Hotel with private bedroom , hot water , towels and shampoo. Outstanding personal service. Frederic, the manager of Pie Experiences went above and beyond expectations to ensure that we had a memorable experience. As an example we decided, at the last minute, to change our return from Machu Picchu and catch a later train. We let the Pie office now that we would not need to be picked up in Ollantaytambo as Inca Rail would get us to Cusco. We were expecting to get a taxi from the train station to our hotel but when we arrived at 8 PM in a torrential rain storm Frederic was waiting for us and personally took us to our hotel. The driver and guide provided for our 4 day tour were excellent. Pie customized a tour for us so that my wife could do a 1 day Machu Picchu Trail hike while I toured in the Sacred Valley and went on to Machu Picchu by train and bus. 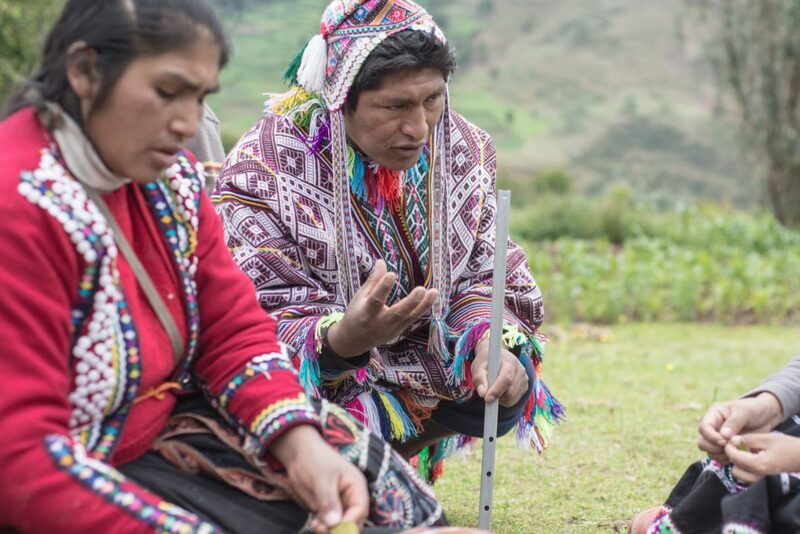 The guide adapted the tours to accommodate me, as I was suffering from the altitude. Nothing seemed to be too much trouble.